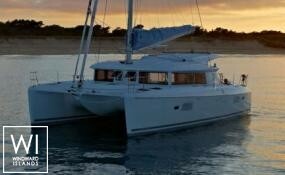 Belize yacht charter can be accessed in one of the most beautiful destinations in the world between Yucatan and Guatemala. The turquoise waters of Belize are made up of over 200 islands and boasts of some of the most pristine beaches. Belize has to offer one of the longest and largest barrier reefs in the world offering endless possibilities during your sailing holidays. 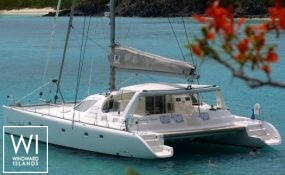 The constant easterly trade winds will take you to some of the most amazing places you can imagine. 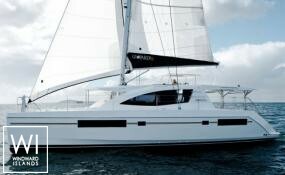 In Belize, the distance between anchorages is short and the shallow draft of the catamarans assure easy yacht travel. 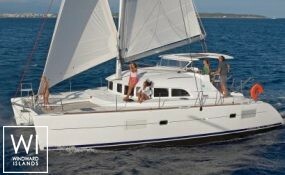 Belize sailing is so intriguing and makes one’s sailing experience one of a kind. 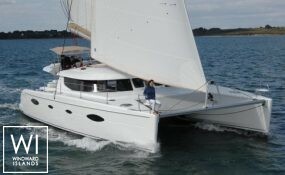 Bareboat charter in Belize is very popular. 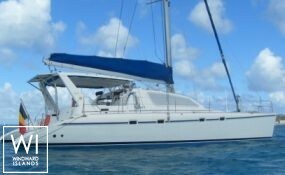 There are many bareboat rentals however Windward Islands provides the best service and provides clients with quality Belize boats. 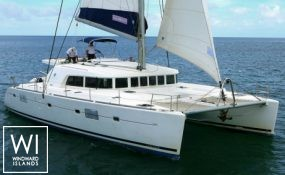 Enjoy scuba diving in Lagoon Caye or check out tropical fish and other marine life from aboard a Belize yacht in South Water Caye. 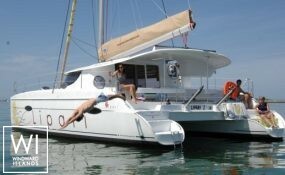 Take a Belize catamaran charter to the Great Blue Hole which is one of the most iconic dive spots in Belize. The best season in Belize is from November to March. Temperatures are always between 25-30° C (80-90°F). The rainy season is from June to November. From mid-December to May, the cool trade winds blow. The rest of the year finds light winds and sporadic rainfall.